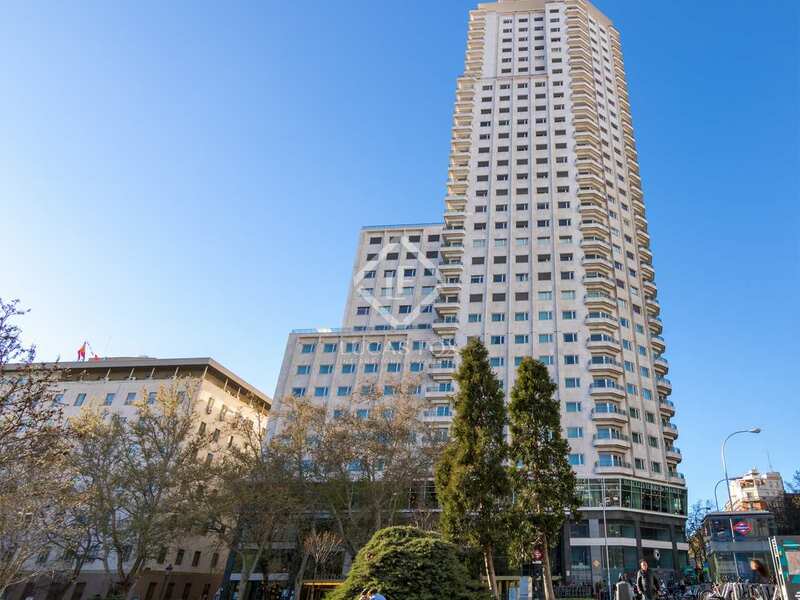 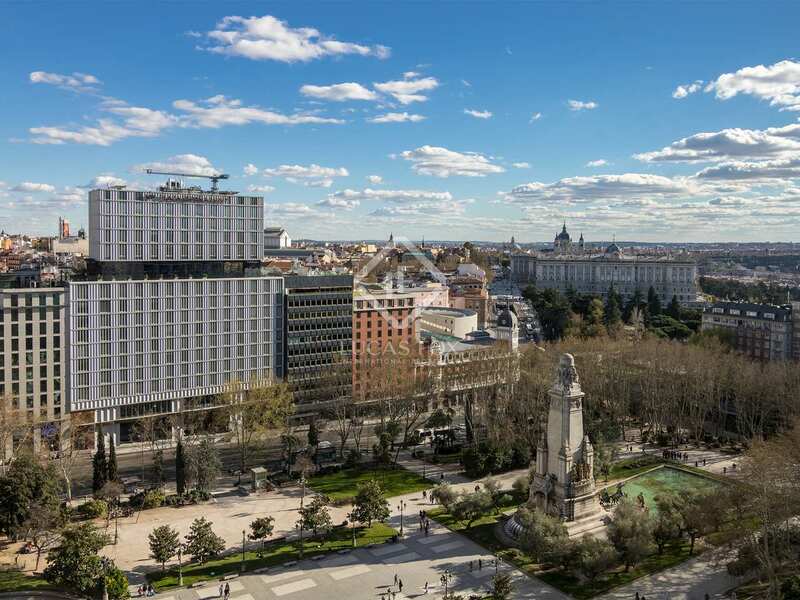 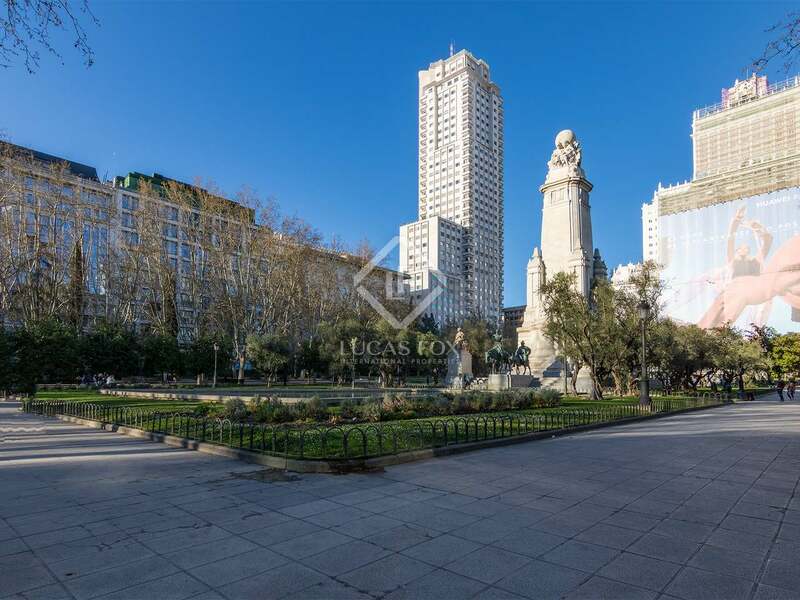 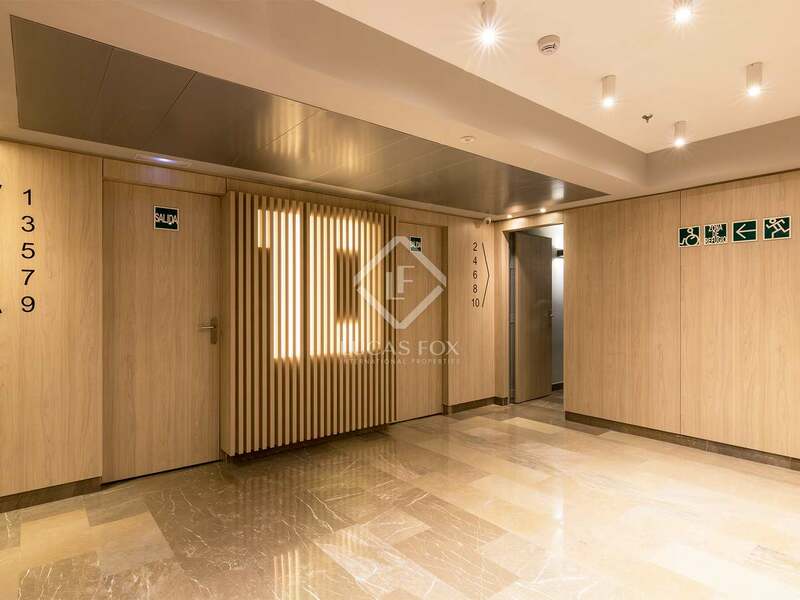 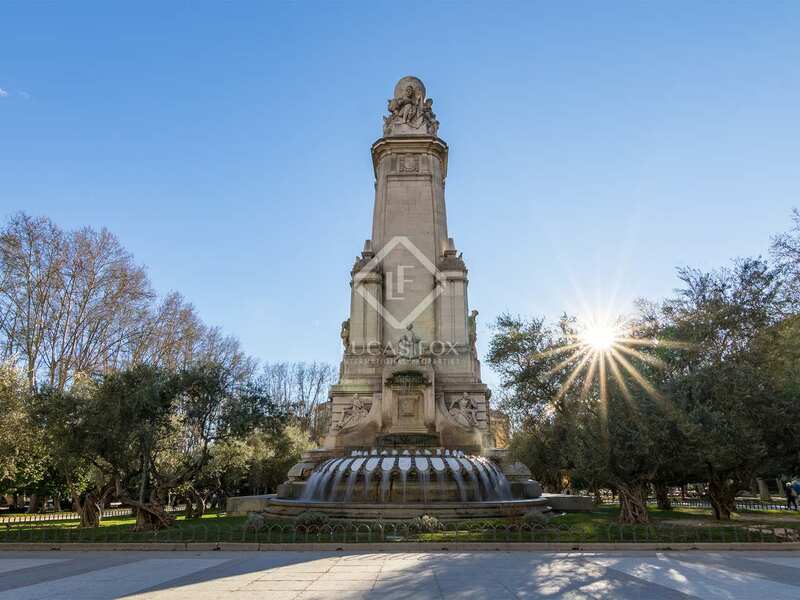 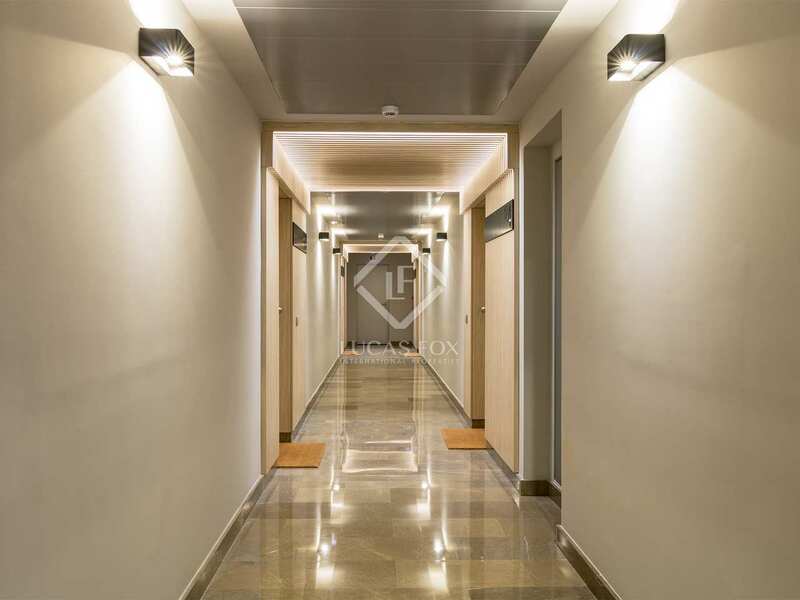 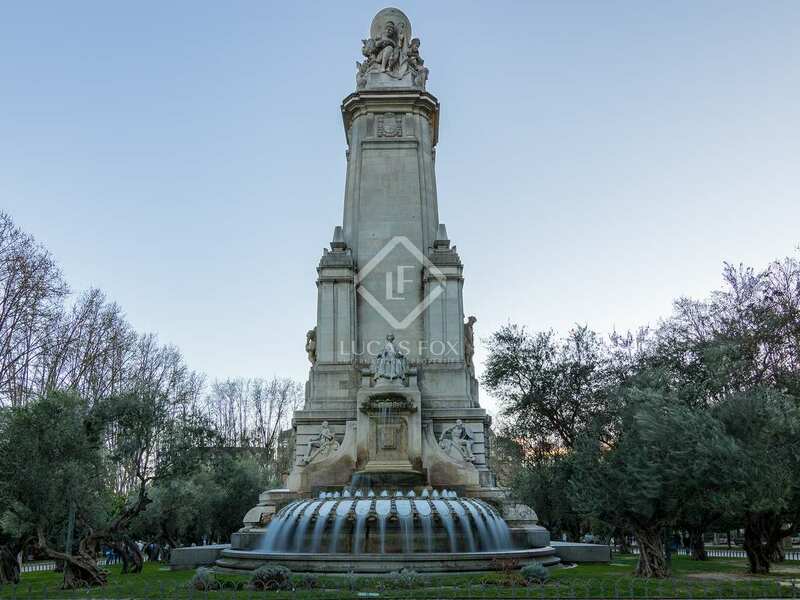 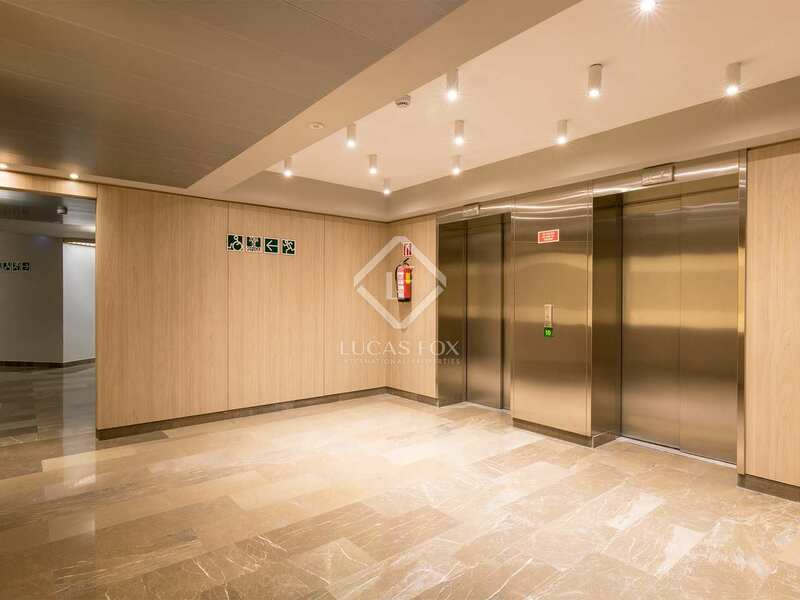 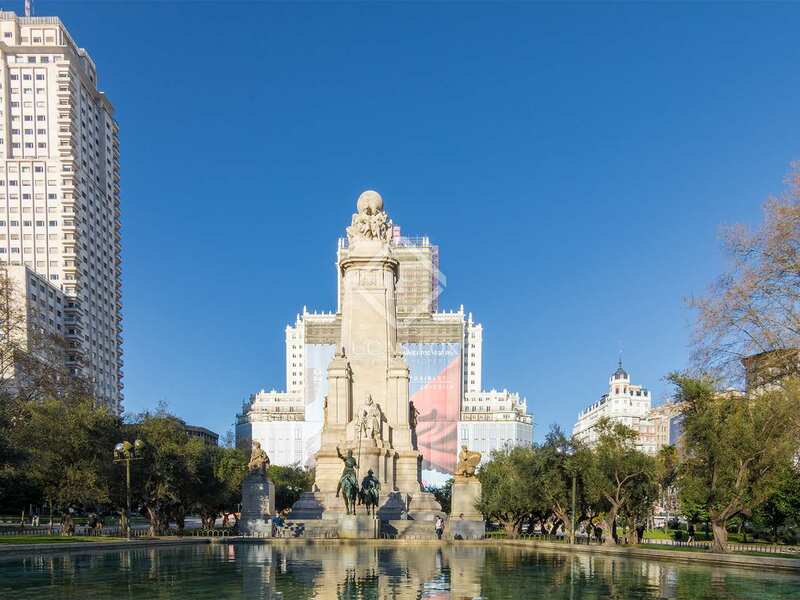 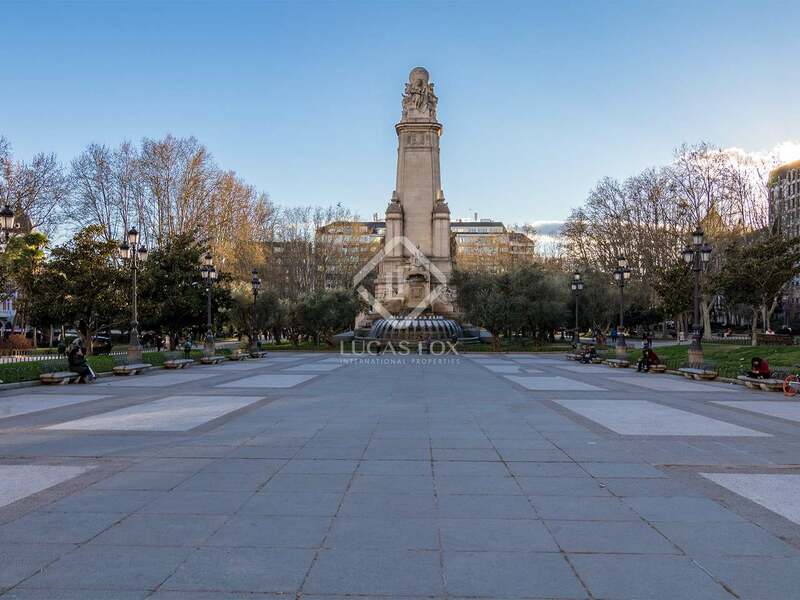 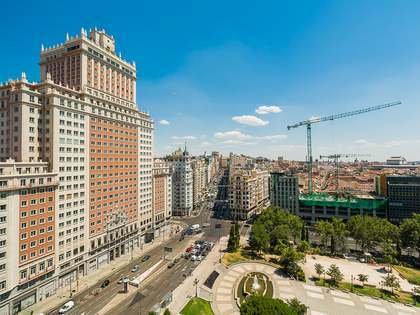 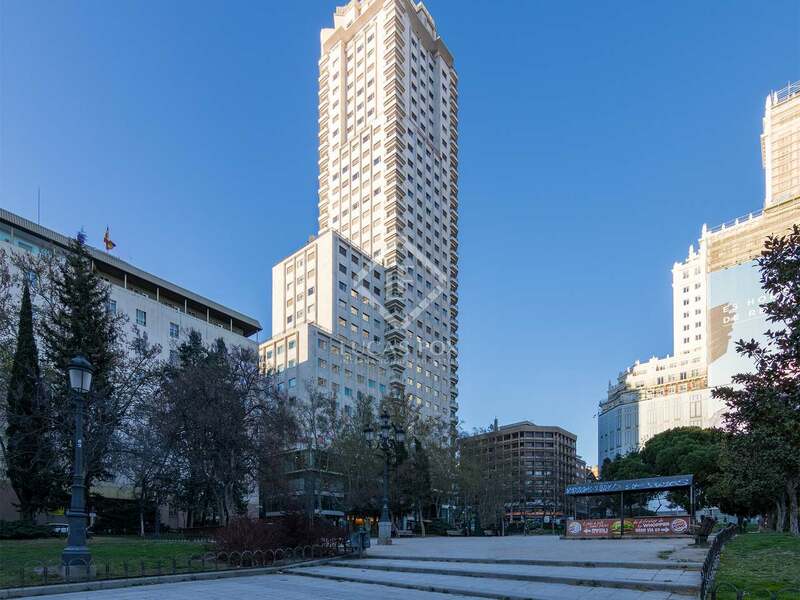 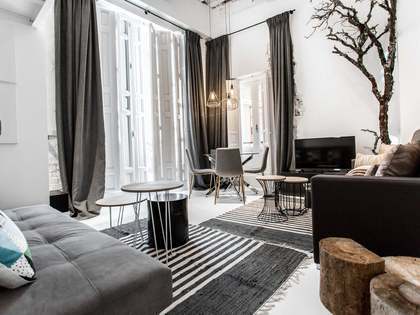 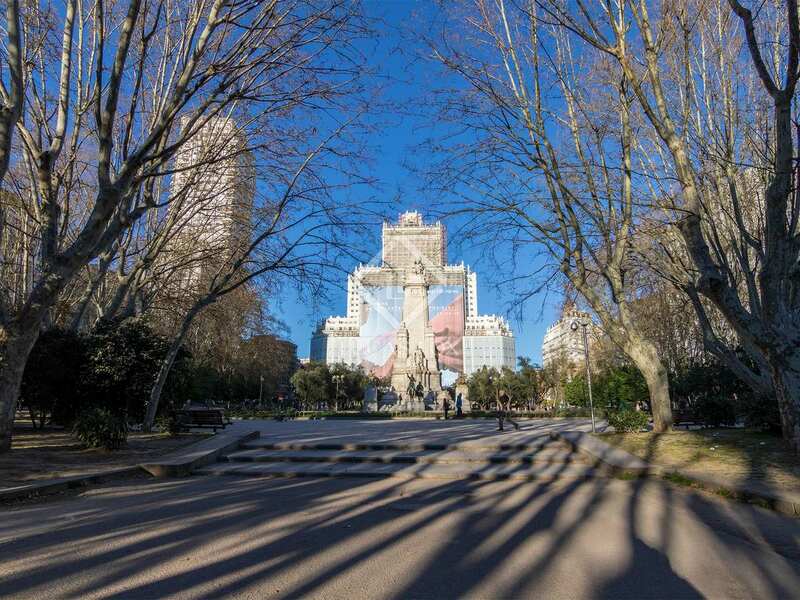 Beautiful renovated 2-bedroom apartment with access to the exclusive gym of Torre Madrid, for sale in an unbeatable location in Plaza de España. 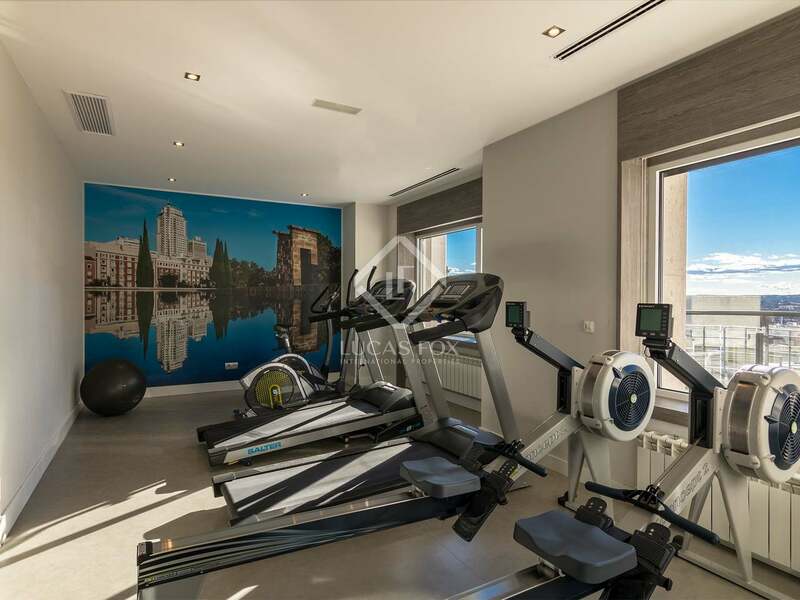 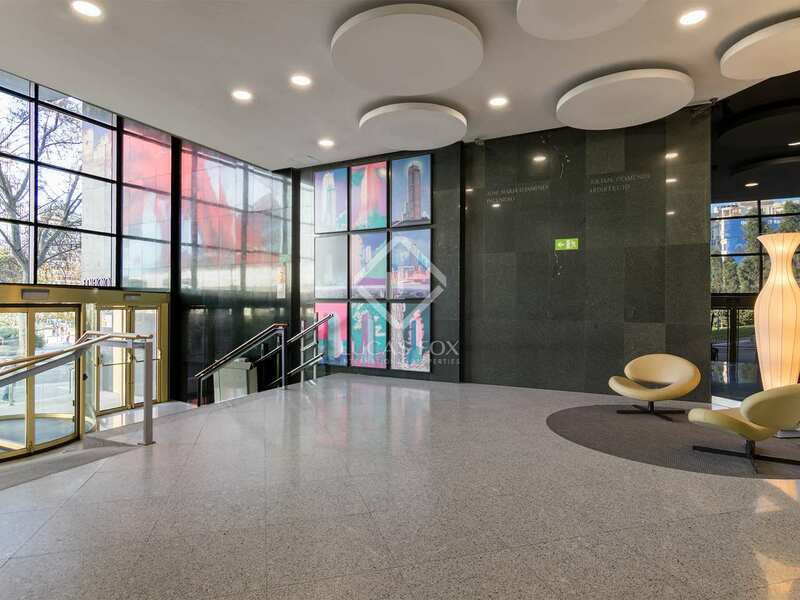 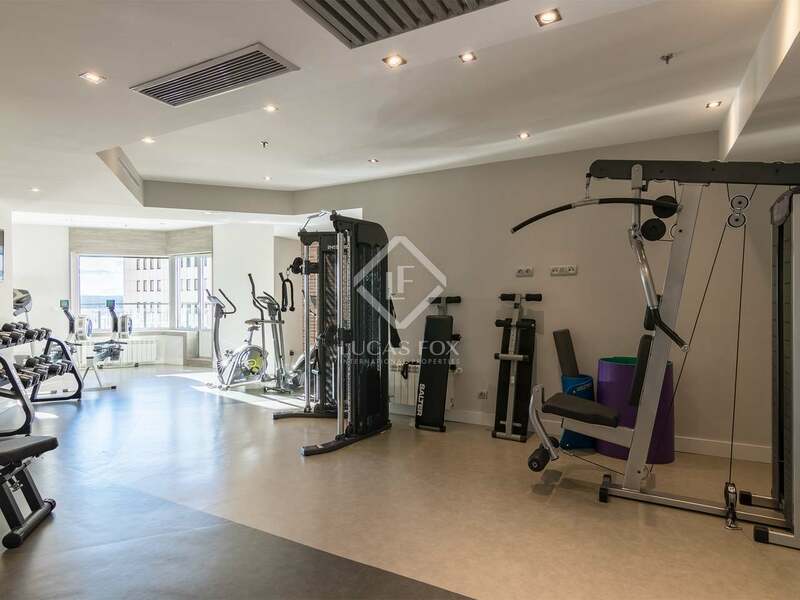 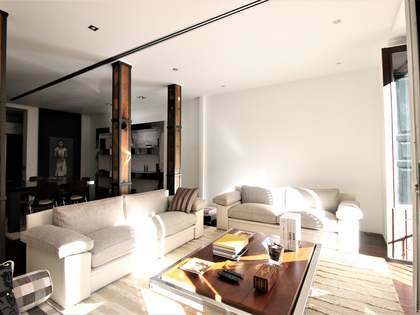 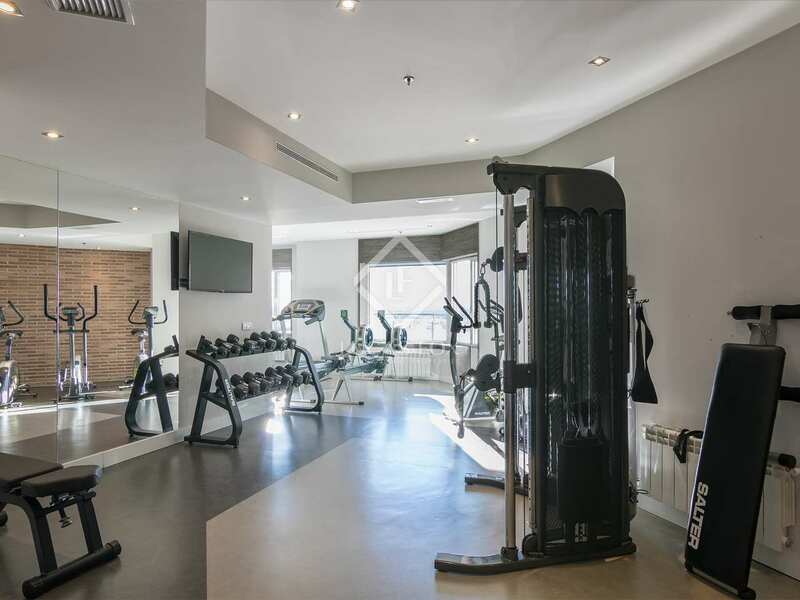 Magnificent property for sale in the well-known Torre Madrid, which includes access to an exclusive gym. 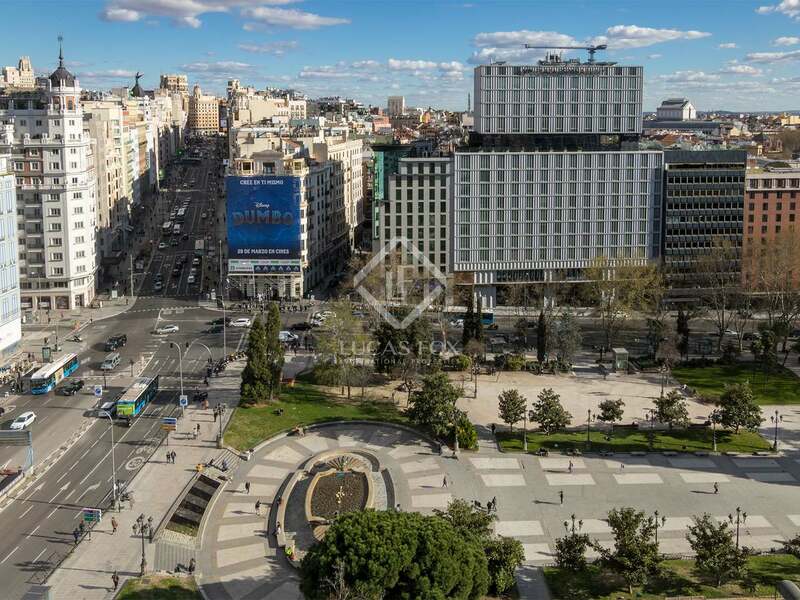 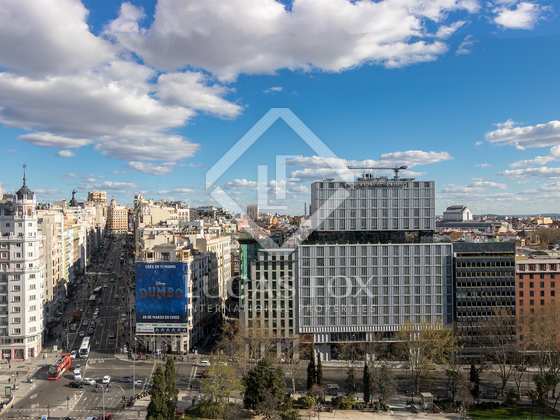 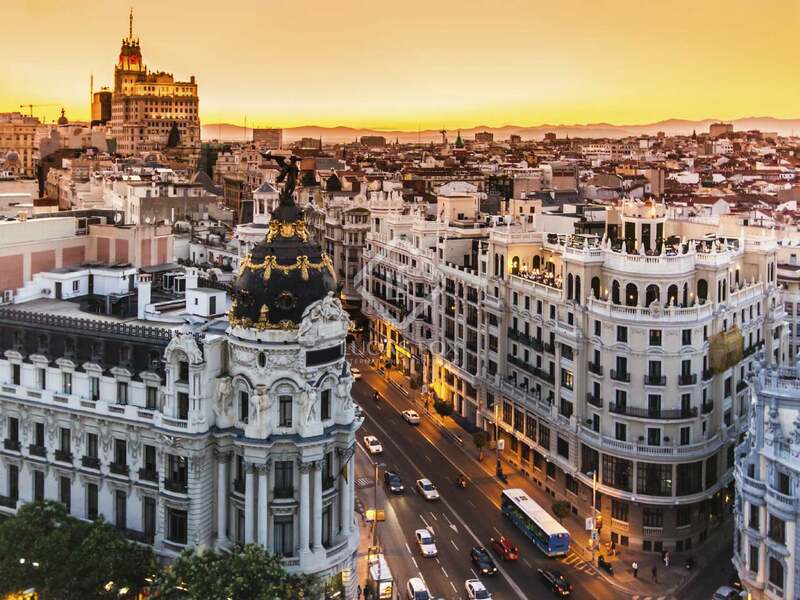 It is a completely exterior-facing property with windows that offer one of the most spectacular and varied views in the centre of Madrid. 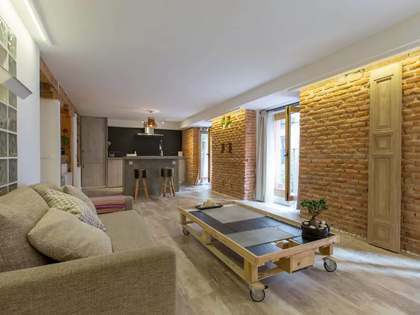 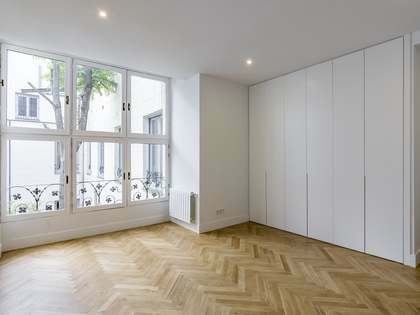 This apartment has been renovated and consists of 2 bedrooms, 2 bathrooms, a living room and a kitchen. 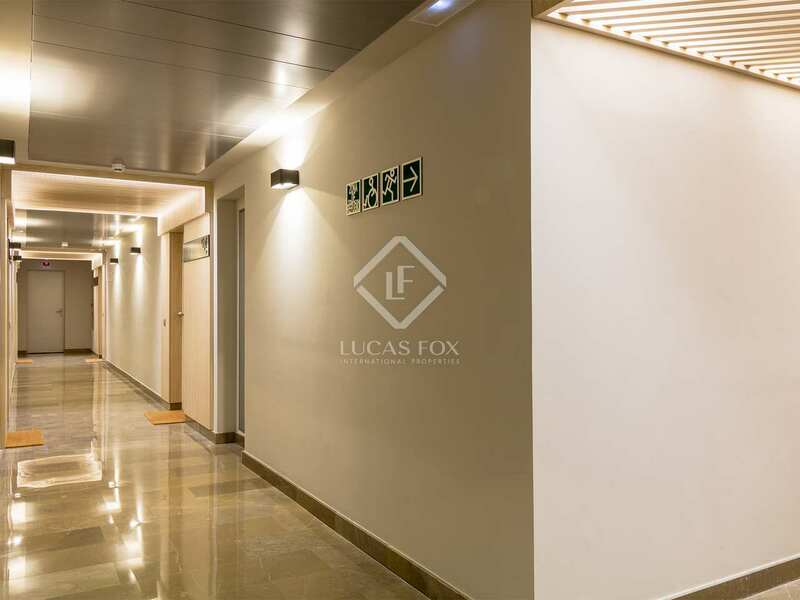 The apartment can be delivered fully furnished or as preferred by the buyer, and includes heating, air conditioning and a storage room. 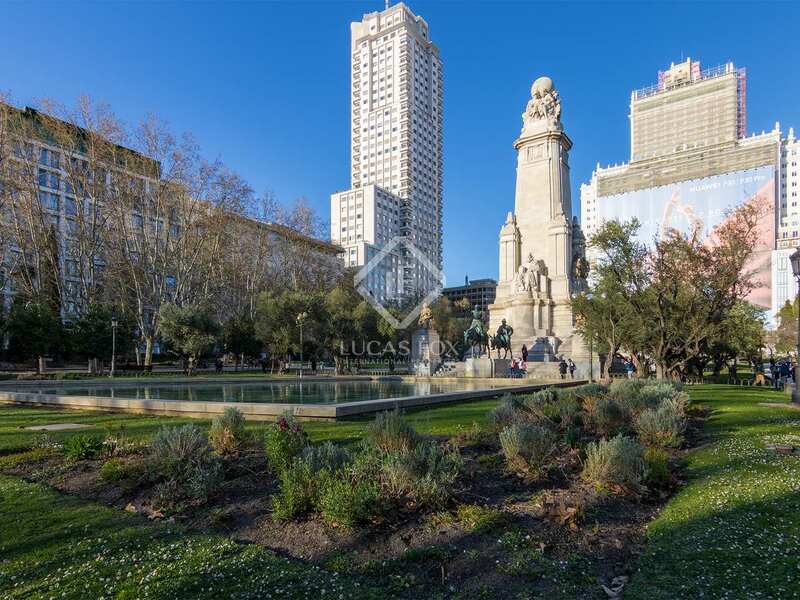 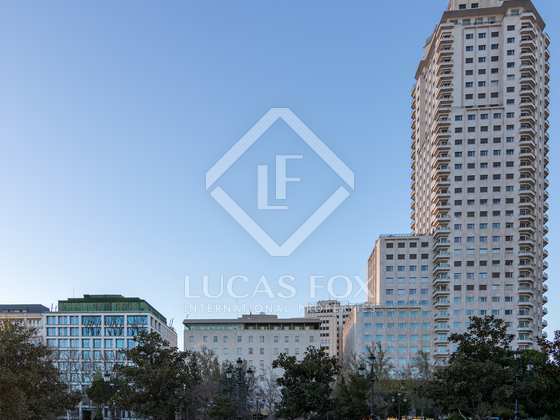 Contact us for more information about this property that stands out for its unbeatable location in Plaza de España. 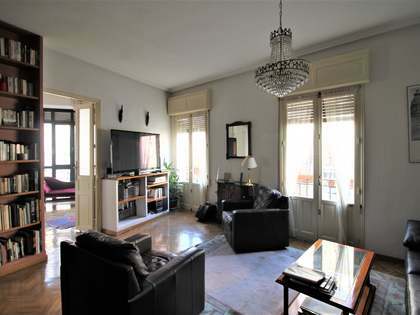 Apartment located in the well-known Torre Madrid, in Plaza de España. 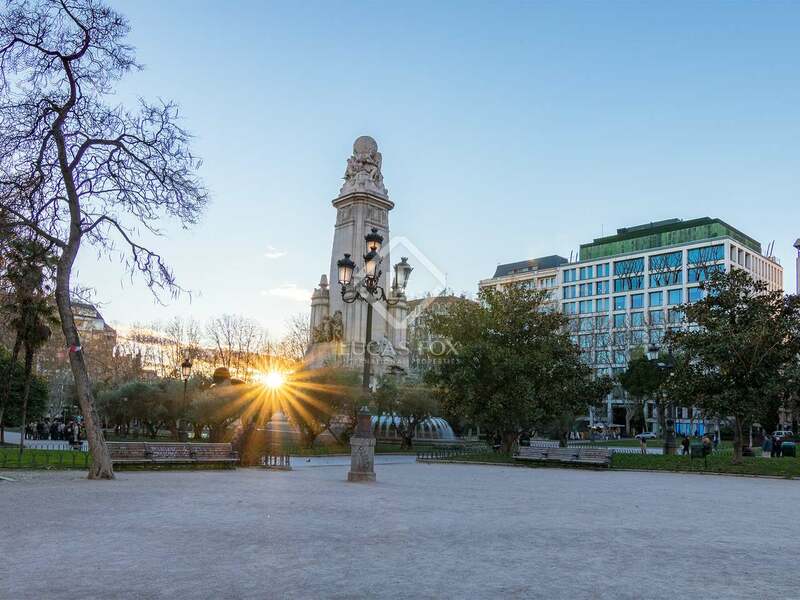 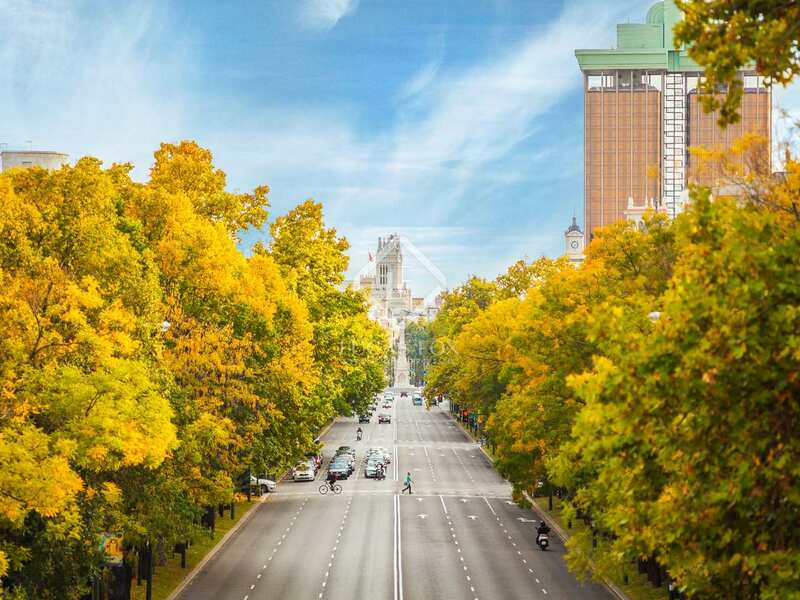 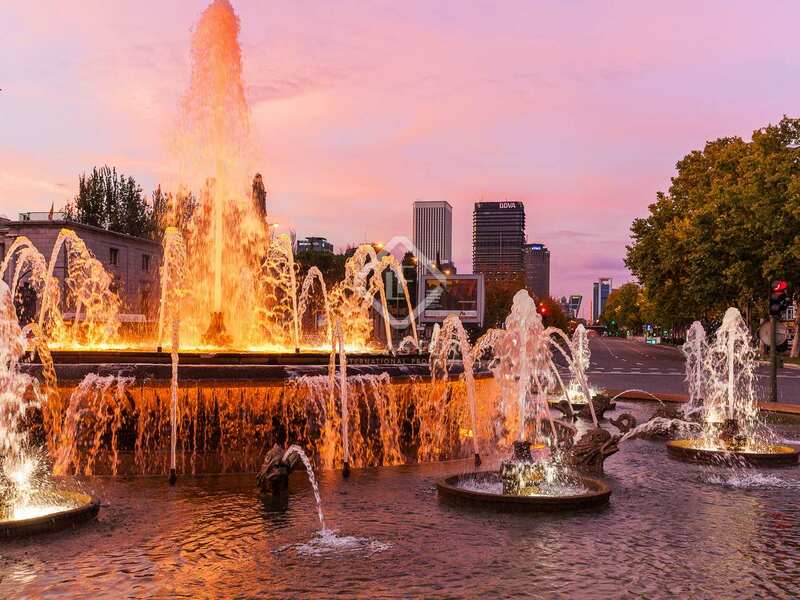 It is in a very central area, with all kinds of services and very well connected to the rest of the city by public transport.